Let me just get this out of the way: Paris lovers, I apologise for not including the city in this list. It's not that I don't love it, too, it's just that I'm always looking for somewhere a little bit different. You know, somewhere I might not be surrounded by a million other couples also on a Valentine break. 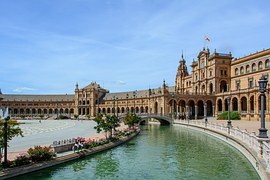 There's something about Sevilla that I just love and I find it difficult to put that into words which, for a travel blogger, really isn't that helpful. The fact that you can gently ride through town in a horse and carriage, find your way around on bike, or simply explore the city on foot - there's so much to see and do with your other half. If aimless strolling through the city isn't your thing, there are two sightseeing buses, which will take you around the city's most impressive sights, including the fabulous Cathedral, and provide you with an overview of its wonderful history. Later, you can enjoy a romantic dinner in a host of different restaurants and bars, but my favourite is Iguanas Rana Centro on Calle Santo Tomas. If you don't want to break the bank and still enjoy quality food in a beautiful setting, it's difficult to go wrong here. It serves up traditional Mexican fare at extremely reasonable prices and the service is fantastic. If that's still not enough, why not head over to Maria Luisa Park and walk through the gardens, stopping to take cheesy selfies of yourselves ah the fountain at Plaza De Espana. Your single fb friends will LOVE you for it. Lying with in the Tuscan region of central Italy, Pisa is synonymous with one of the world's biggest architectural mistakes. Although there are many things to do in Pisa, visiting the leaning Bell Tower of the Cathedral next door is undoubtedly the highlight. Pisa's not just about the tower, though. It's got a wide range of historic churches and building that are sometimes ignored because, you know...they've been properly constructed. And that's not their fault, is it? One of the most impressive (for me) is the Basilica San Piero a Grado, which is a little out of the city centre. The building is incredible and is believed to be the site of the landing of St Peter when he arrived in Italy. That man has a good eye. Although much colder in February, you won't have to fight with hundreds of other tourists to get that desperately needed picture of you trying to push the tower upright. 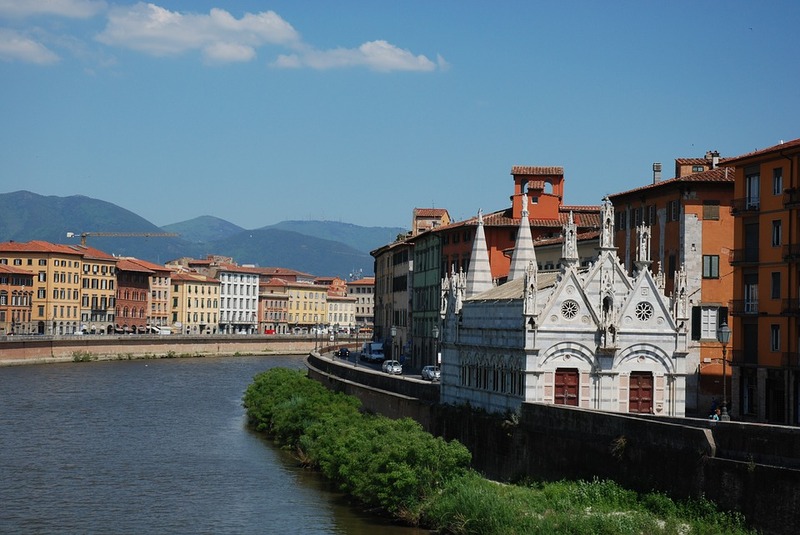 There's much more to Pisa than its subsiding tower. OK, so when you say the word 'romance' maybe Hamburg isn't the first city that springs to mind, but bear with me. I first visited in 2011, mainly because the flights were inexpensive and it a was short hop from Scotland, but I was so impressed by city. From exploring the fabulous Rathaus in the city centre, to spending time gently floating down the Alster in a barge, to checking out the humungous houses by the banks of the river, Hamburg was a complete surprise to me. The architecture is stunning and it's such an easy place to walk around and take in the atmosphere. The underground system is quick and efficient and, within the bustling city centre area are attractions like the Park Planten un Blomen, which reminds me of a smaller and safer version of Central Park in NYC. 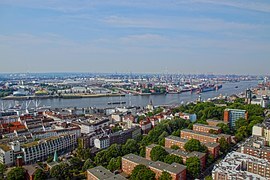 One of my favourite activities was sitting chilling after a day's sightseeing in the beautiful old Hotel Hafen Hamburg, watching the sun going down over the River Elbe. 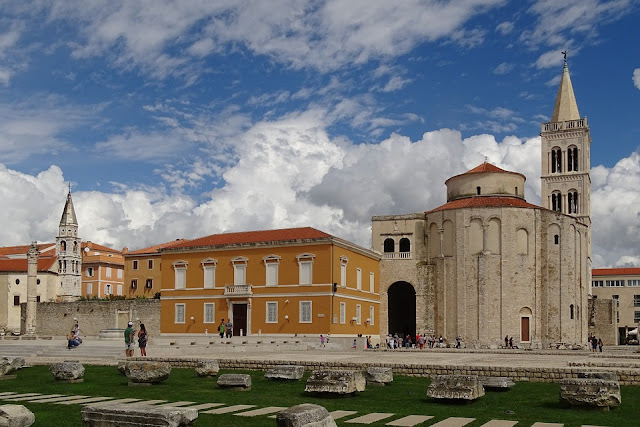 Nestled on Croatia's beautiful Dalmation Coast, a visit to Zadar allows you to enjoy the area without putting up with the crowds. This is the main city of North Dalmatia and is famed for the spectacular Roman ruins and architecture of its Old Town. Dating back to the 9th Century is the Church of St Donatus. It was one of few building that survived the invasion of the Mongols and is of beautiful Byzantine construction. Nearby is the Chest of St Simeon, which is located in the Church of the same name. The Chest is protected by UNESCO, such is its importance, and the impressive silver and cedar wood tells a range of historic stories in its intricate carvings. If you're looking for something a little more out of the ordinary, Sun Salutation and the The Sea Organ are art installations designed by Croatian architect, Nicola Basic. Both have become major draws for tourists. The photo cells in the installations drink up the sun during the day and, as the sun sets, the lights create a beautiful show. It's the perfect place to relax and watch the sun set in the most unique way. The Church of St Donatus on the Dalmation Coast. 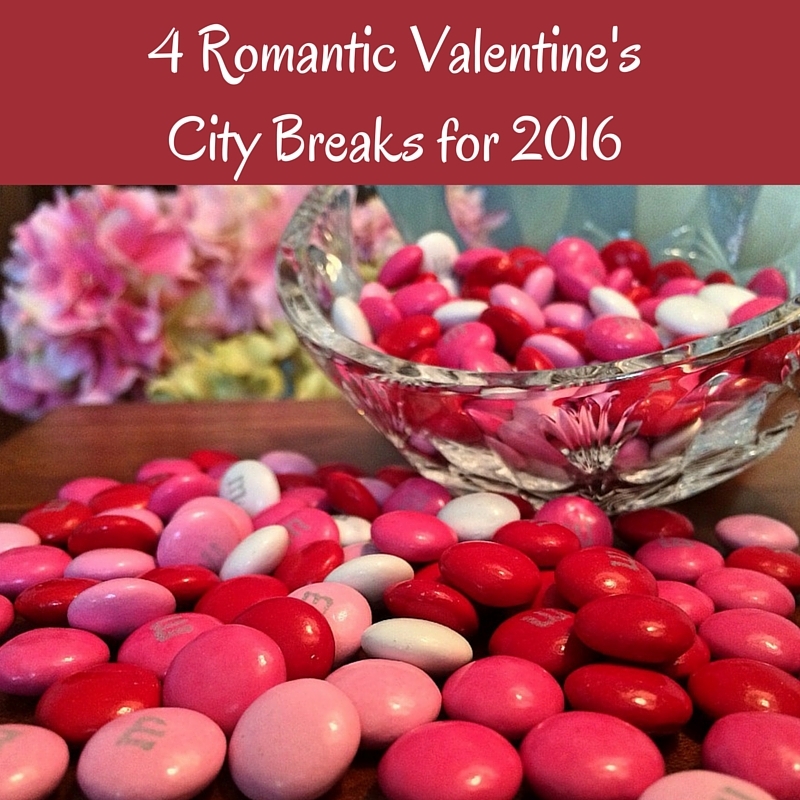 What are your top picks for romantic city breaks?